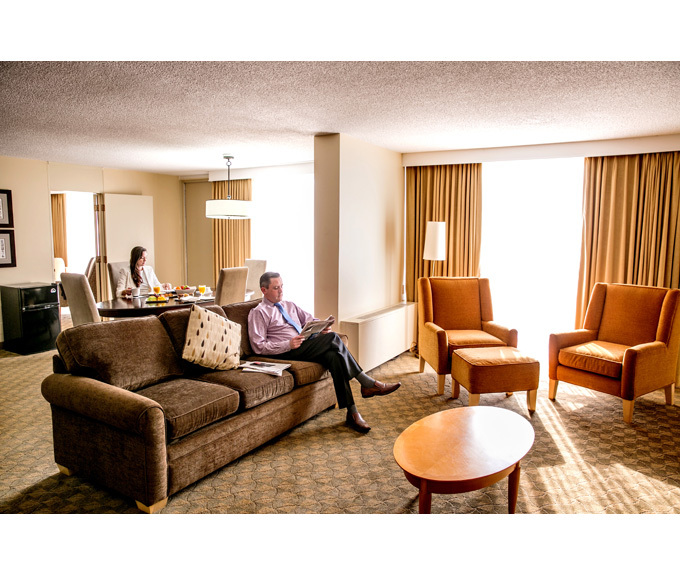 Formerly known as the Ramada Hotel & Conference Centre, this newly re-branded hotel is iconically Edmonton. Rich in history, the Edmonton Inn was a landmark in Edmonton as one of the premiere hotels and destinations for travelers and locals alike. 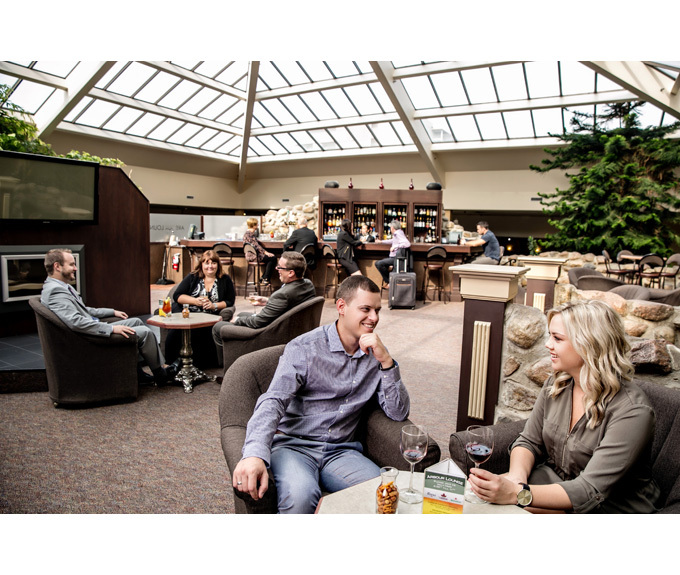 With restoring the brand back to it's original name and with renovation plans, the Edmonton Inn will once again be on the tip of everyone's tongues.